The hardest people to buy for, are always the men in my family! Girls are so easy! Maybe it's because I'm a girl? But boys always say "I don't know" "Anything" and it's like; just give me an idea! My nephew is 11 years old, and he's at that age where it's a transition from primary school to high school, so gifts need to be extra thought out! But I've always thought I know him pretty well, so I'm making this gift guide to help those who may be super stuck! It is suited to those between 11 and 19, so there will be a variety of different things! Firstly we have something any boy or man would love (and of course us girls). A voucher! Specifically a gaming voucher. 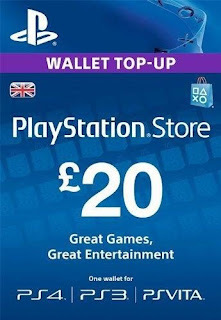 My nephew has asked me this Christmas for a playstation voucher, mainly so he can buy Playstation Plus. This is a "safe" present, especially if you know what console they play on! You can choose different amounts and then they can buy what they want from that online store! Of course, you could do clothes or store vouchers too! This sort of gift fits any age really, so it's a bonus! 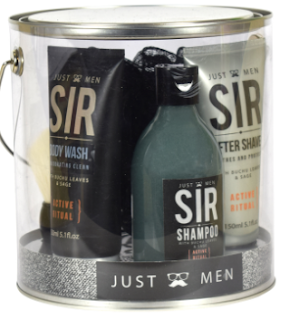 Personally you can never go wrong with shower/bath sets for any gender! I remember one year, my boyfriend got over 10 shower sets! Because they're so easy and affordable to buy, and personally you can't have too many! You can get quirky ones (like the one above) or just simple ones from places like Superdrug! Speaking of quirky gifts, why not a light? 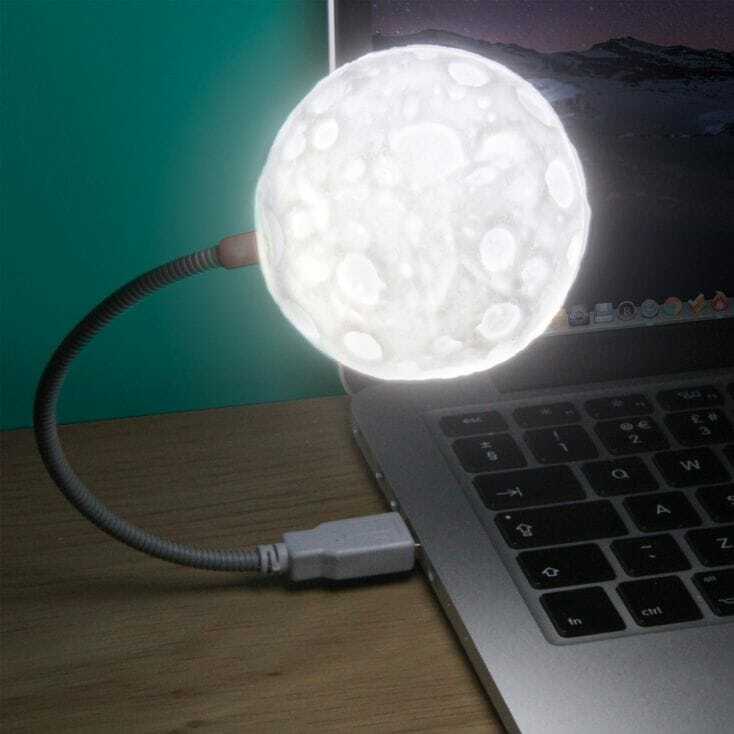 I have this moon light myself but it's the one that sits there, rather than a USB port one. Everyone needs to be able to see right? And you can attach it straight to your laptop if the teenager is a PC Gamer! 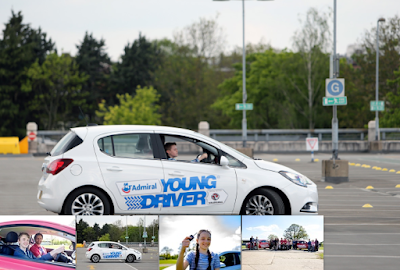 Another cool present would be an experience like a 30 minute Young Driver experience! Virgin have this experience where under 17s can take a cool driving lesson! You can also upgrade it an Audi experience, go-Karting and quad biking! And around Christmas time, there's usually big discounts! This gift I found super cool, and wish I had a wallet now! 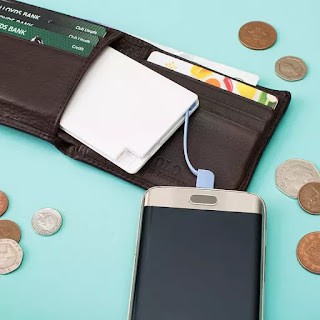 A power bank that slides into your wallet! Not only is this super convenient, but how inconvenient is it when your battery runs out in school? or while you're out! Here's a super thin pocket bank, that's also super cool! And finally, we have the BEST present of it's time, Chocolate! I myself always end up with at least one box of maltesers, because they're just such a good present! 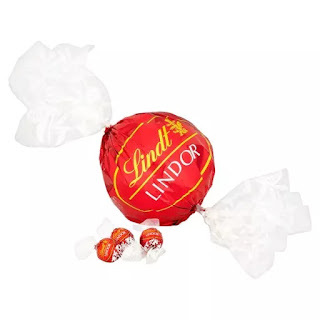 My nephew is obsessed with Lindt, and it's always been on my list to get him one of the big Lindt Lindor Chocolate Balls! They're £5.99 in The Range (or £10 in Superdrug?) and they come with 44 truffles! Which is a major bargain! And it makes for a cracking present for those chocolate lovers! If the boy isn't into chocolate, why not a retro candy hamper? That would be just as cool! 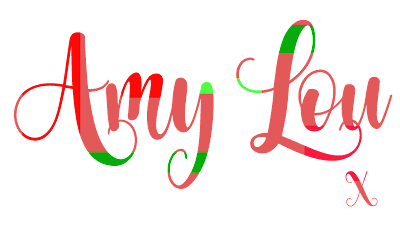 Have you got any cool gift ideas for a teenage boy? Leave them below!